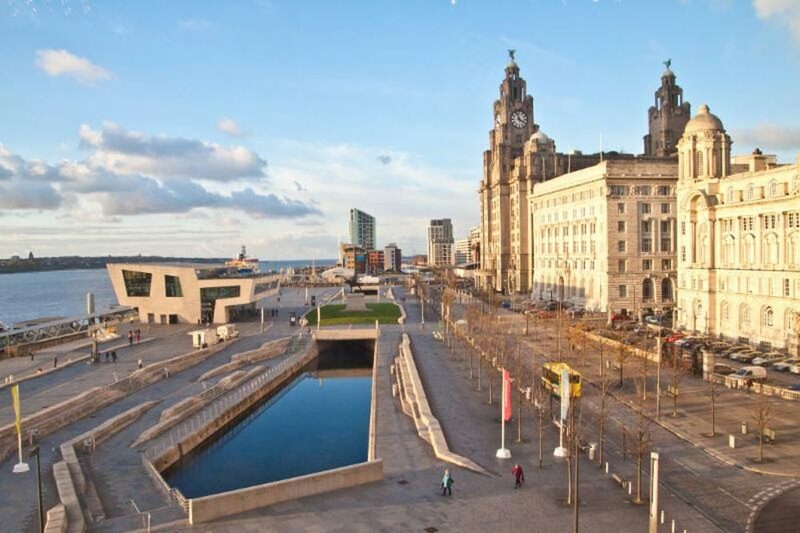 Recently released figures from Hometrack have shown that Liverpool is one of the UK’s leading ladies at present when it comes to property price growth. The UK Cities House Price Index for June revealed growth of 6.1% for the northern city, increasing further from May’s figure of 5.4% and flagging it up as one of the best places to buy in the UK for capital gains. Not only is this good news for homeowners in Liverpool, but also for investors looking for a leading location for their UK buy-to-let purchase. According to Census figures, Liverpool’s city centre population doubled between 2001 and 2011, highlighting the huge rise in demand for well-located, central properties, like Parliament Residence. Investors there can own their own slice of Liverpool’s thriving property market from as little as £109,900 for a one-bedroom apartment, with 7% NET income per annum assured for the first three years. According to the report, house price falls are not expected during H2 2016, although some deceleration of growth nationally could occur, as buyers pause to see what Brexit brings about. However, with a new Prime Minister already taking firm action to shape her Cabinet and the Bank of England demonstrating their confidence in the economy by holding interest rates at 0.5%, there’s certainly a great deal more confidence in the housing market and the wider economy than many expected following the UK’s decision to leave the EU. In Liverpool, where city centre living is increasingly sought after, there is certainly no lack of positivity in the market.